LIVE playing/singing of some of Dolly Parton’s most beloved gospel songs! 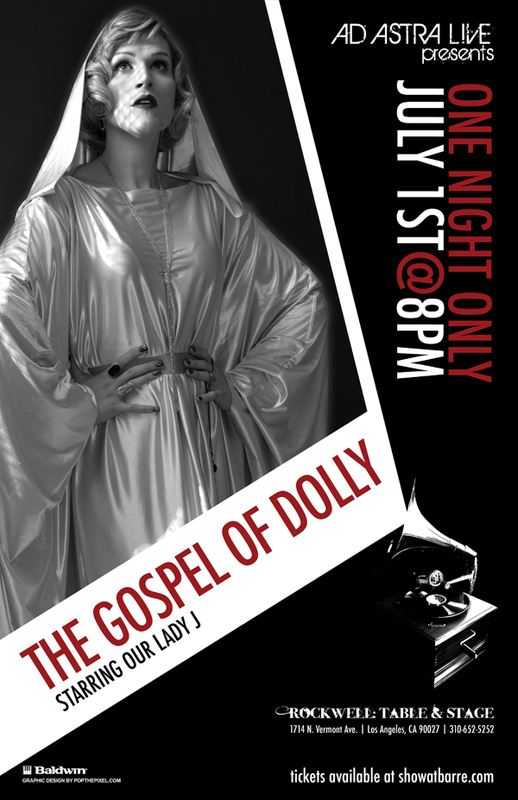 Cal-pals, I’ve been given the great honor of being asked to perform LIVE in Our Lady J’s legendary “The Gospel of Dolly” show this coming Sunday! Featuring LIVE playing/singing of some of Dolly Parton’s most beloved gospel songs. I’ll be playing and singing “Hello God” on Autoharp and maybe fiddle. COME, it’s going to be amazing!